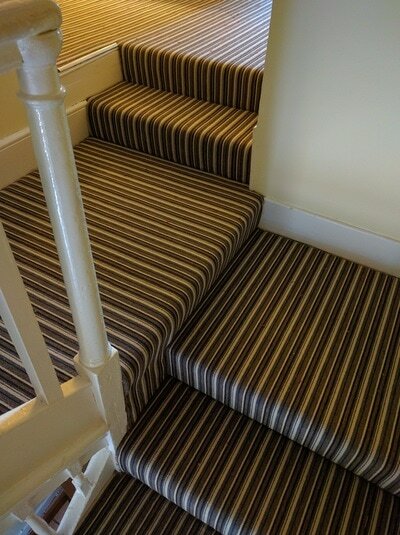 The Best Selling Linea stripe collection. A strong durable loop pile stripe carpet, made from 100% Polypropylene, this range offers the benefit of being easy to clean, so you won’t have to worry about stains and spills. 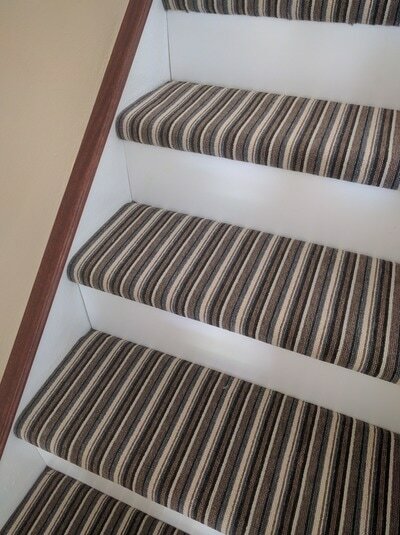 It can even be cleaned with bleach if necessary. 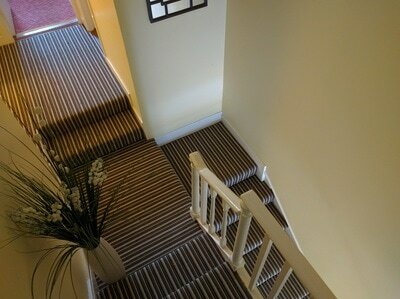 This is a very hardwearing carpet that is suitable for heavy domestic use, so you can use it in most rooms in your home. 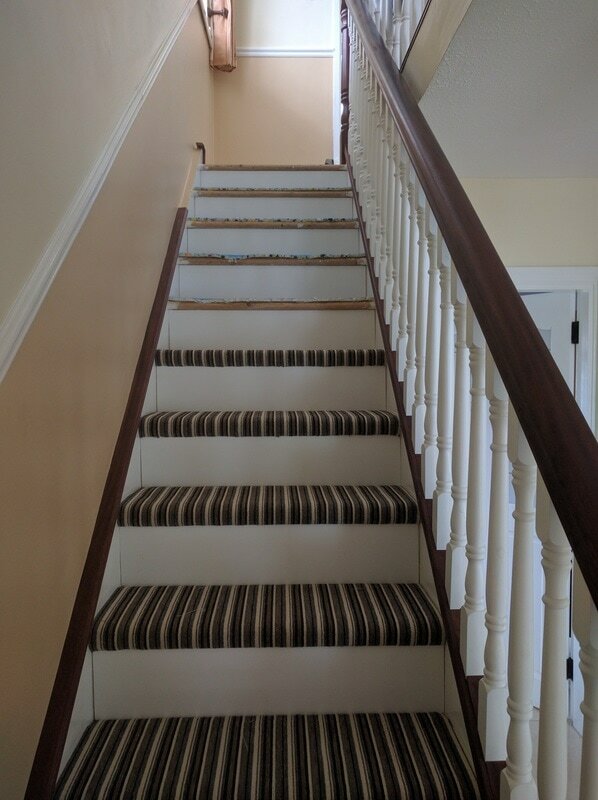 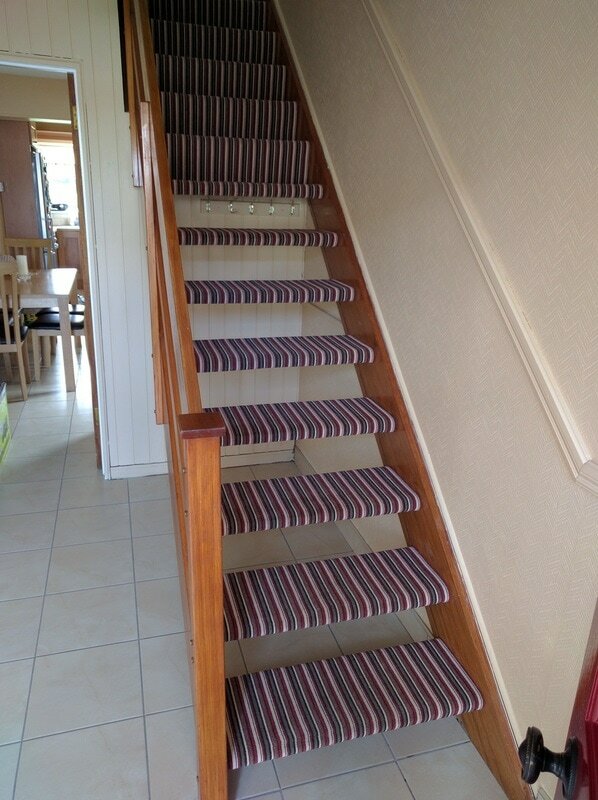 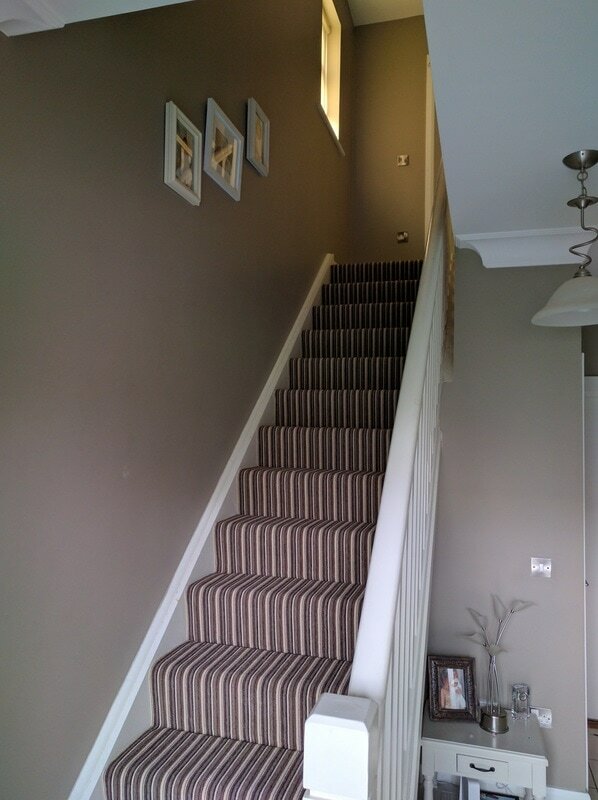 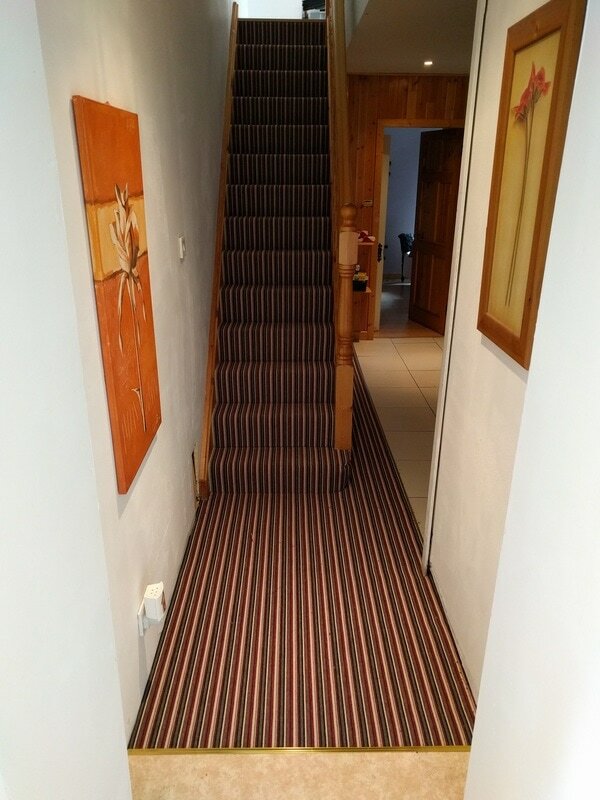 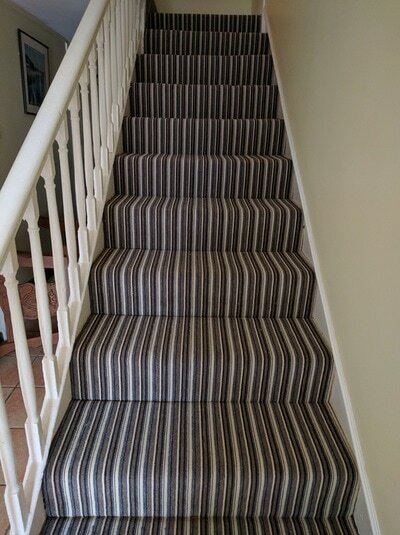 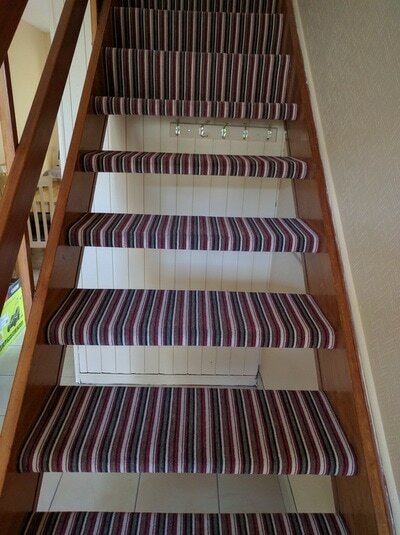 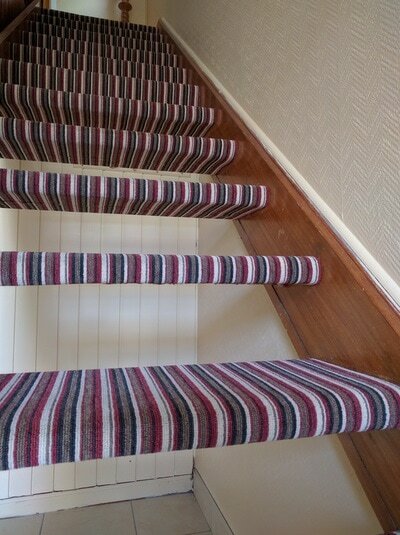 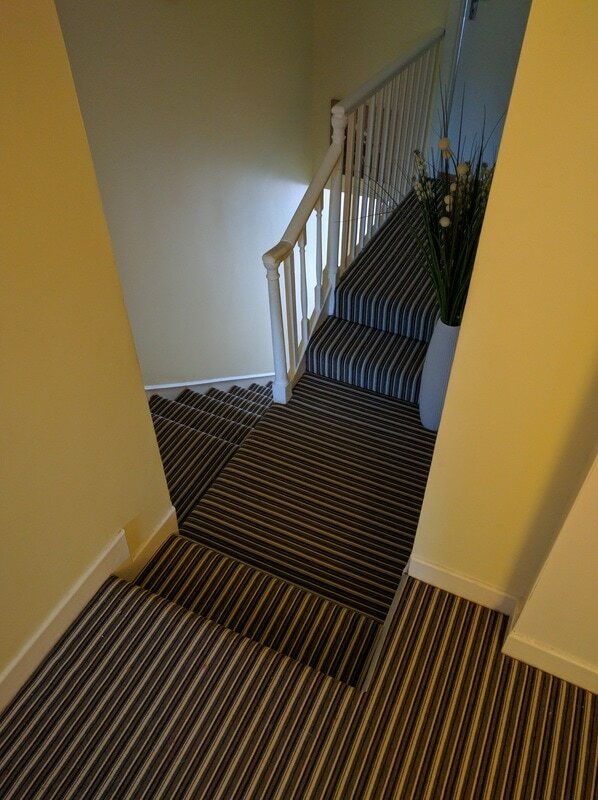 Highly recommend by our fitters for stairs and landings.